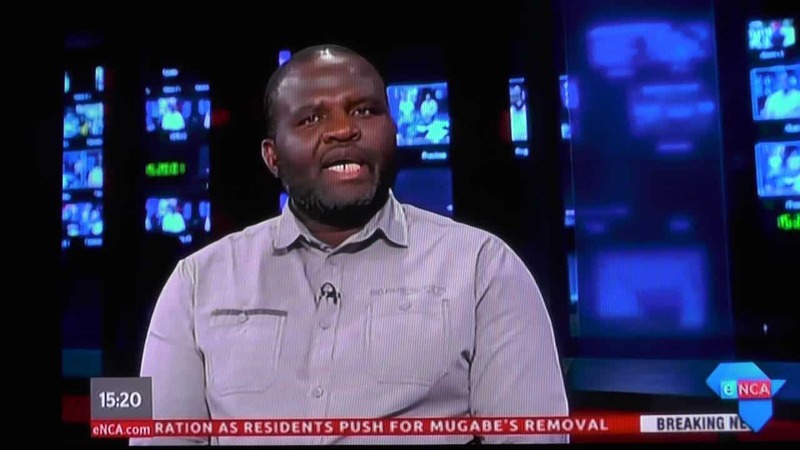 President Emmerson Mnangagwa’s lawyer Tinomudaishe Chinyoka has filed a $2.7 million lawsuit alleging defamation and ‘injurious falsehood’ against human rights lawyer Brian Dube. Advocate Chinyoka, who represented President Emmerson Mnangagwa in the disputed 2018 harmonized elections presidential results at the Constitutional Court, was arrested on last week charged with assaulting Advocate Dube at the Gweru Magistrate Courts. Dube, who is also the Gweru Urban legislator and Movement for Democratic Change National Youth Assembly Spokesperson, is representing his Chiwundura counterpart and MDC Midlands Youth Chairperson Livingstone Chimina and several youths who are facing incitement and public violence allegations. Dube however said he cannot comment on the issue as he was yet to be officially served with the summons. “I have not received any summons. I can’t comment becaz I don’t even know how the figure is arrived at,” he said. Chinyoka was arrested on Monday after Dube made an assault report at the Gweru Central Police Station. Posting on his Twitter on Wednesday, Chinyoka said he had filed a defamation lawsuit against Dube. “I have today (Wednesday 20 February) filed a suit against Brian Dube over the lies he told. I am claiming damages. The amounts are significant to him, as they should be,” he wrote. The figures may come as random but are of political significance and meant to be egg in Dube’s face as they are the same figures in which the MDC lost the 2018 harmonized elections to Zanu PF. “Payment in the sum of US$308,083.00 and US$2,460,010.00 being damages for defamation and injurious falsehood, plus interest thereon at the prescribed rate from the date of summons to the date of payment and costs of suit, as more fully appears in the attached declaration which is incorporated herewith,” reads part of the summons served to Dube. This comes after Dube on Monday told Midlands Provincial Magistrate Charity Maphosa that he was no longer feeling free to fully represent his clients after being threatened and assaulted by Chinyoka in the courtroom. Chinyoka however had dismissed Dube’s claims saying he is a liar. “This is how lies are created in this country because respectable people tell blatant lies,” Chinyoka said.